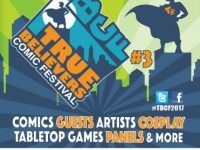 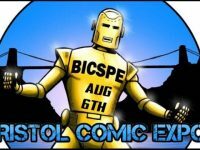 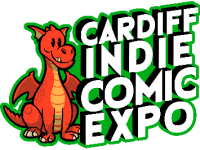 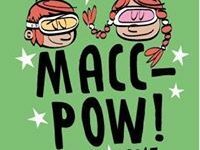 Preview: Coventry Comic Con now known as Covcon 2018! 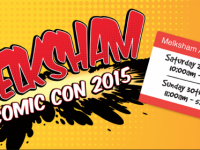 It’s not long to go before our friends at the Melksham Comic Con 2015 open their doors for another year. 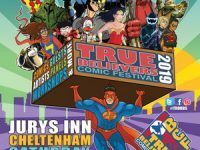 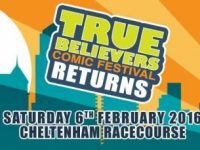 One of the best local conventions in the UK, we catch up with Conventions organiser to find out about their plans for this year’s events and what’s been happening with her and her team.